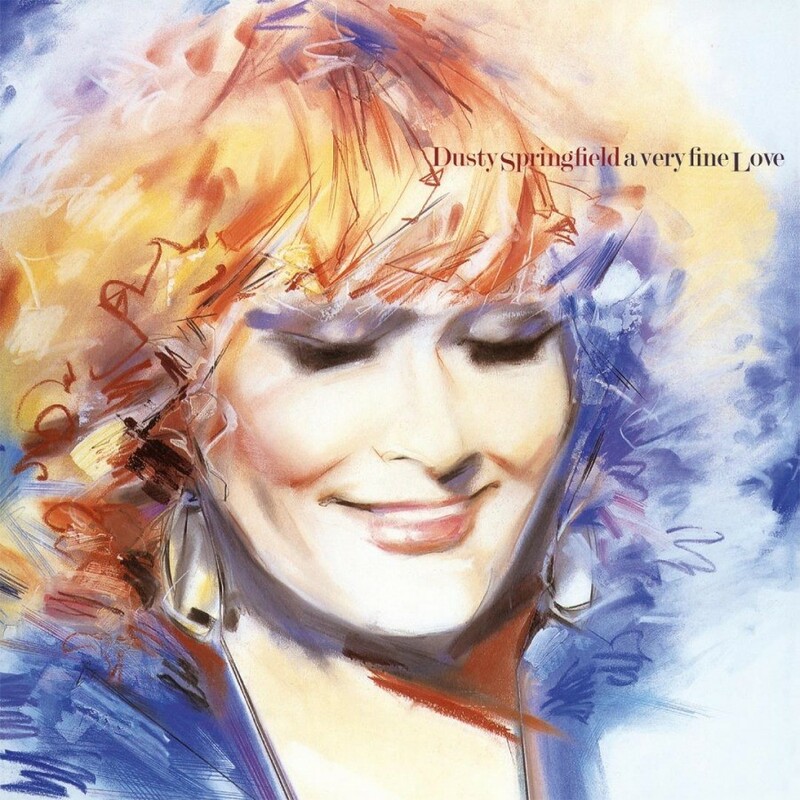 A Very Fine Love is the last album the blue-eyed soul singer Dusty Springfield recorded during her lifetime. During the time she recorded the album she already had some health issues, but the release turned out to be a beautiful one, with passionate performances. She recorded the album in Nashville with producer Tom Shapiro and it includes backing vocals by K.T. Oslin and Mary Chapin Carpenter. Album opener "Roll Away" is the last single released before her death in 1999. It's a wonderful song with Springfield in a reflective mood. "Wherever Would I Be?" is a duet with Daryl Hall, part of the movie soundtrack to While You Were Sleeping. The diverse sounds bring Springfield back to here heydays in the 1960s. On some song she is backed by strings and a full band, the moments where she's going full-out. A Very Fine Love is available as a first pressing of 1.000 individually numbered copies on gold vinyl.